From the time when you are in the womb, till the day you die, cannabinoids are a vital and all-pervading part of your life. Cannabinoids protect crucial developmental processes, they encourage the growth and maintenance of healthy cells while protecting them from toxin related damage, they ensure the body stays in homeostasis, etc. In other words, cannabinoids ensure that you have a healthy body. Their role does not stop there; they also destroy harmful cells, both your own mutated cells and harmful environmental microbes. 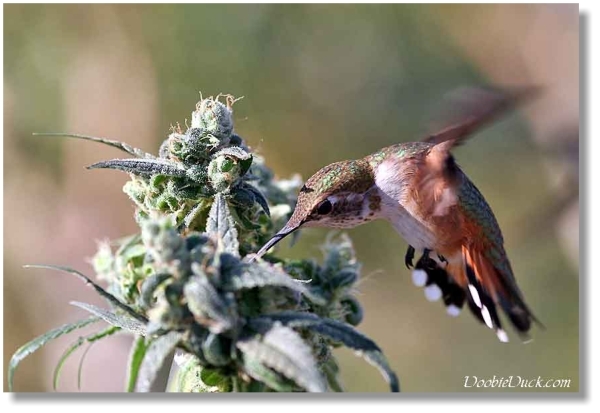 Cannabinoids stimulate homeostatic growth and regeneration of the body’s tissues. This includes, especially, the brain. You may have heard that we produce our own cannabinoids; it is a vital part of what keeps us alive and healthy. We call these cannabinoids endogenous cannabinoids, but from the first day you are born, you start receiving a concentrated exogenous (outside) cannabinoid source, from your mother. These cannabinoids protect you as an infant and make sure you stay healthy and have the best start in life. They are especially important through your early developmental years. They homeostatically regulate everything in your body. To be deficient means to be at greater risk of infection, more prone to developmental delays and malfunction, autoimmune disorders, mood and cognitive disorders, cancer, etc. Therefore it is essential that an infant receive an exogenous source of cannabinoids, ideally from the child’s mother or a wet-nurse. Migraines, IBS, general inflammation, allergies, etc are signs of endogenous cannabinoid deficiency. Basically, if the body is not obtaining a sufficient homeostatic state, the cannabinoid system should be boosted. This is done through proper nutrition, a healthy lifestyle, and an exogenous cannabinoid intake. By prohibiting cannabinoids and cannabis from a population, you are waging genocide on and maiming that population. Indeed, we are living in a true Orwellian tyranny, and it has been ongoing for 80 years now. They do not want us to be healthy because we make the corrupt mainstream medical industry more money when we are sick, but even more than that, they do not want us to be independent. If we are dependent on them, they hold power over us. They, like any parasite, want to keep their host weak and helpless. This tyranny must come to an end as soon as possible to stop all of the unnecessary suffering and death. Cannabis must be decriminalized! Unlike caffeine, alcohol, OTC and Rx medications, red meats, tobacco, etc, there are no harmful or devastating health effects from the hyper-moderate to heavy use of cannabis. Cannabinoid signaling is essential to healthy stress adaptation. The amount of good that would come from its decriminalization would be absolutely staggering. Cannabinoids are found in all mammalian milk but don’t go thinking that you are getting any from the milk you buy at the store because those cannabinoids are destroyed through the pasteurization process. I figure this is an untold reason they are so against raw milk. These cannabinoids are essential to our wellbeing, and they help ensure we do not see an early grave. I know this must not be a tangible concept to the low-level censors, but by restricting these truths you are engaging in genocide. This is not hyperbole, and if you do not know this, you will once you take some time to study your own endocannabinoid system. The group of people being targeted do not belong to any particular nation or ethnic group; these are sick people of all stripes and creeds who could be easily cured by cannabinoid therapy. 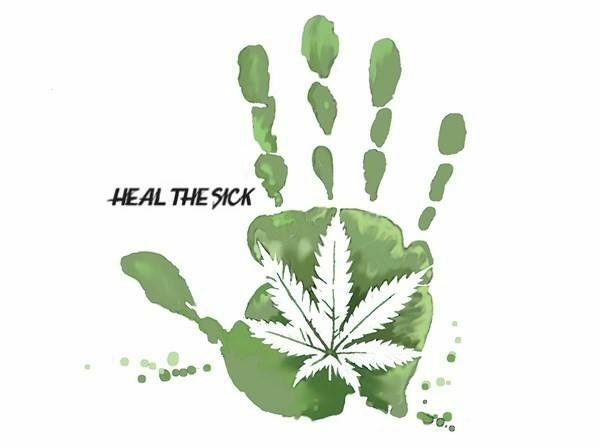 They are not only suppressing and withholding cannabis medicine from the most vulnerable, they are actively promoting dangerous alternatives: pharmaceutical poisons and unnecessary surgical procedures. I would like to believe this isn’t about money and power, but it is. You who knowingly orchestrated this global humanitarian disaster will pay for your crimes. In the meantime, I have dedicated my life to getting this knowledge out into the public mind. I want nothing more than to remove as many victims from the web of the corrupt medical|pharmaceutical|industrial complex as possible, but because they are so powerful, they have infiltrated and corrupted governments around the world. In spite of this, I will still carry on. Below you will find a passionate message and meme I wrote about Google for not promoting this page. I know they are not the only ones involve in this cover-up, but they are one of the biggest purveyors of information in the world, so they are naturally my primary target. Thank you for taking the time to visit the CCRF’s page. I know the truth will win in the end; we can speed it up and reduce unnecessary suffering by actively participating in its promotion. Please share this information and tell people about this organization.